Date – Saturday 10th Nov 2018. Location – Dale Park, part of the Graythwaite Estate (as used for day 5 of the recent Lakes 5 Day), grid reference SD 352 927, postcode LA12 8LJ. Timing – 10am until 3pm when controls will be collected. Individuals – Cost £12 per individual participant. This covers access fees, planned training exercises, hung controls, printed maps, and expert coaching from Derek Allison and / or other experienced coaches. Any standard from TD4 (Light Green) up to full TD5 can be catered for. All individual participants must be 18+ years of age. Groups – For example clubs, schools, or junior squads. Cost £6 per group participant. This covers access fees, and supply of electronic map and course files to group leaders. Groups MUST supply their own coach(es), who are suitably qualified, sufficient in number, and responsible for the safety of their group. 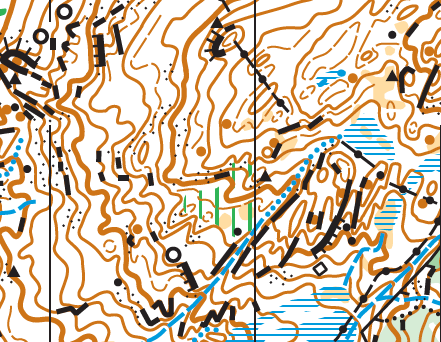 Groups will need to print their own maps, and may either use the planned courses, or modify / design their own using the same controls (please do not hang additional controls in the forest, unless by prior agreement with Derek). Group participants may be of any age that their coaches are happy to supervise. Facilities – None, please use public toilets prior to arrival. 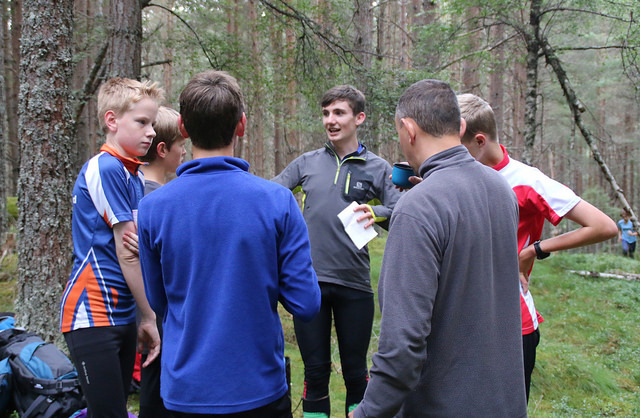 All individual and group participants should bring their own orienteering equipment (compass etc. ), lunch / snacks and drinks. First aid – Derek and other coaches are qualified first aiders. Groups should also ensure they have a qualified first aider. Registration – Individual participants, and group leaders with provisional numbers of participants, MUST register in advance. At the latest by Sunday 21st October 2018, but ideally sooner. You cannot just turn up on the day. Please register in advance with Derek Allison, email , telephone 07980 583478. Payment must be made in advance by 31st October 2018 at the latest. Payment details will be provided on application. Refunds – No refunds will be given, but if a participant has to withdraw, their fee minus £2 admin charge will be refunded if the place is subsequently filled by another paying participant. Sunday 11th Nov 2018 – Why not make a weekend of quality orienteering training and competing in the South Lakes? The following day there is a LOC event (NWOA Galoppen) at Holme Fell. See Lakeland Orienteering Club website here for details.